Knowing that London is a huge, dynamic market can lull a business into a false sense of security, hoping that by simply turning up, magic will happen! 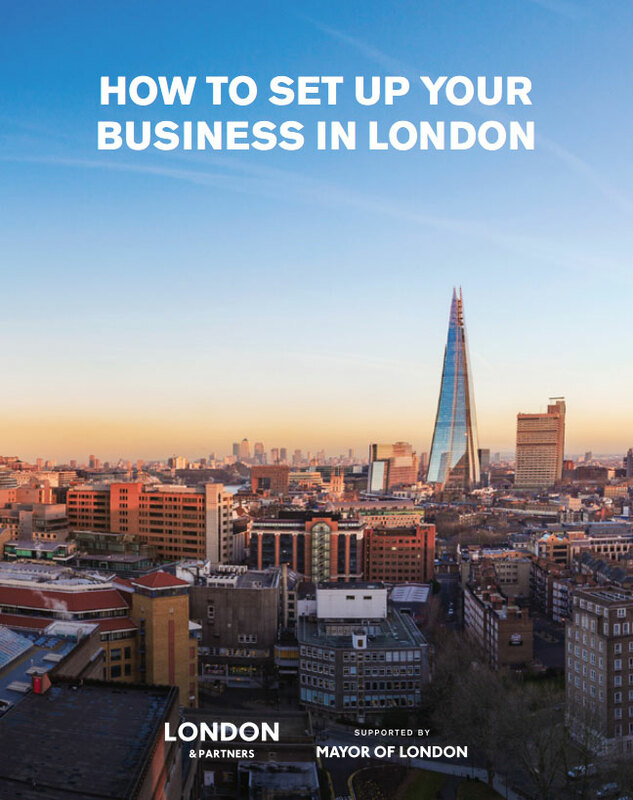 We shared our advice on ‘How to plan for a successful, and enjoyable, market entry’ in London & Partners’ Setting up in London guide. Read it on page 50 here.